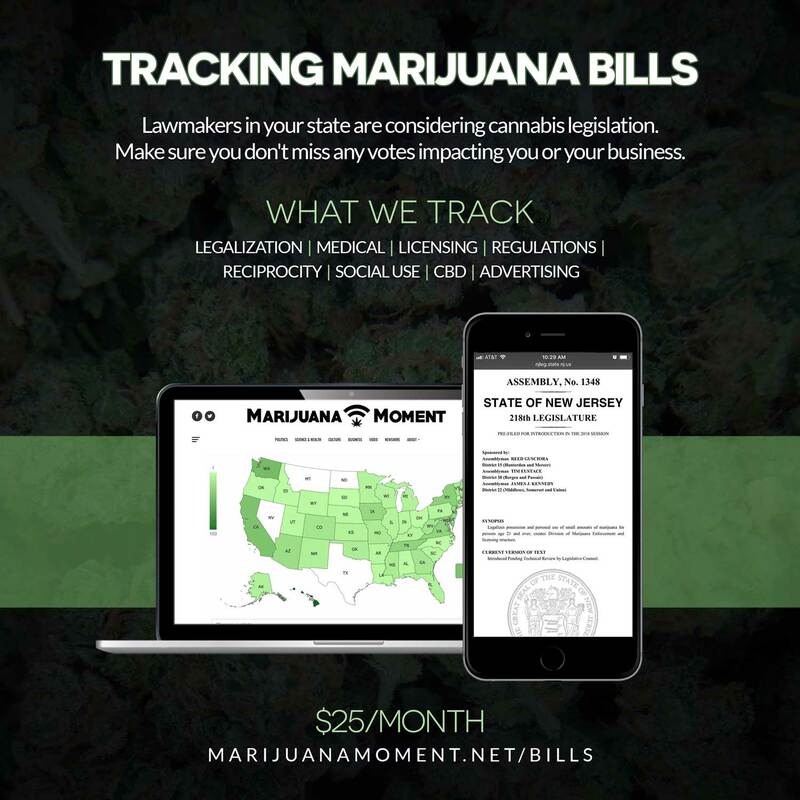 This issue of Marijuana Moment, and our original reporting that is featured in it, are made possible by the generous support of 410 Patreon sponsors. Cannabis industry professionals receive valuable rewards for pledges of $25 and up. The Department of Justice announced steps toward implementing criminal justice reform legislation enacted late last year. Sen. John Cornyn (R-TX) said he is concerned about the public health implications of legalizing marijuana and other drugs. Pennsylvania Gov. 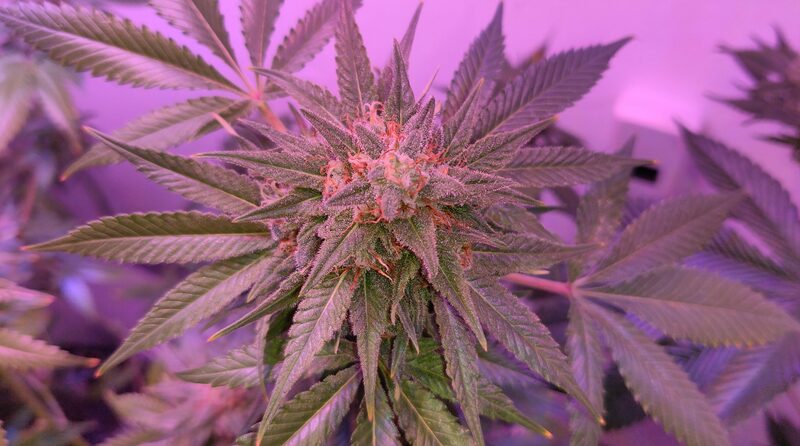 Tom Wolf (D) tweeted about the growth of the state’s medical cannabis program. Kentucky Democratic gubernatorial candidate Adam Edelen is calling for marijuana decriminalization. State Attorney General Andy Beshear, another Democratic gubernatorial candidate, reacted to his opponent’s move, saying that no one should go to jail for possessing marijuana. The Louisiana agriculture commissioner’s reelection bid is being challenged by an opponent who is critical of his implementation of medical cannabis. The New York Assembly speaker reiterated that he wants to pursue marijuana legalization now that the state budget is enacted. Arkansas lawmakers sent Gov. Asa Hutchinson (R) a bill to restrict medical cannabis advertising that could appeal to children. Missouri regulators released new draft medical cannabis rules concerning transportation and physicians. 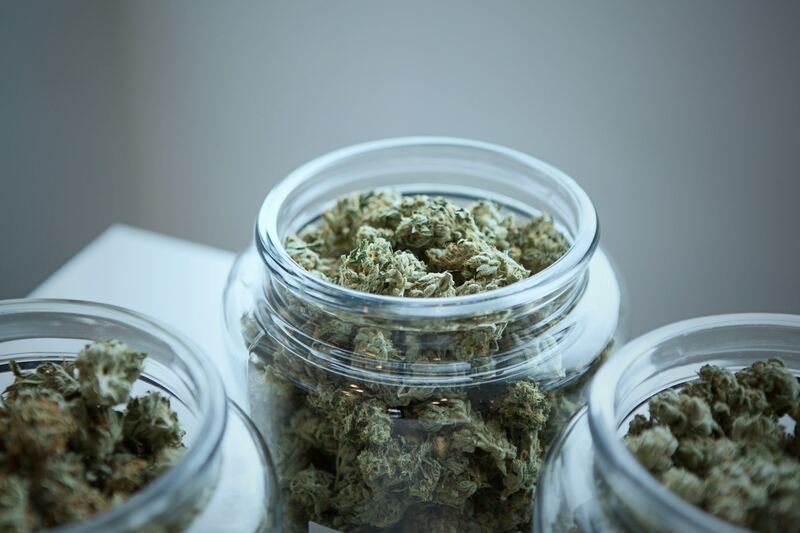 Minnesota regulators touted the results of a study showing medical cannabis’s role in reducing symptoms of patients with cancer. Separately, senators filed a bill to create a marijuana policy task force. Massachusetts’s top marijuana regulator spoke about ongoing efforts to implement legalization. The New York City Council Civil and Human Rights Committee advanced a bill to ban marijuana testing in hiring. And the Public Safety Committee approved a separate proposal to stop marijuana testing for people on probation. The Fairbanks, Alaska City Council delayed consideration of a proposed ordinance to allow on-site consumption at marijuana stores. 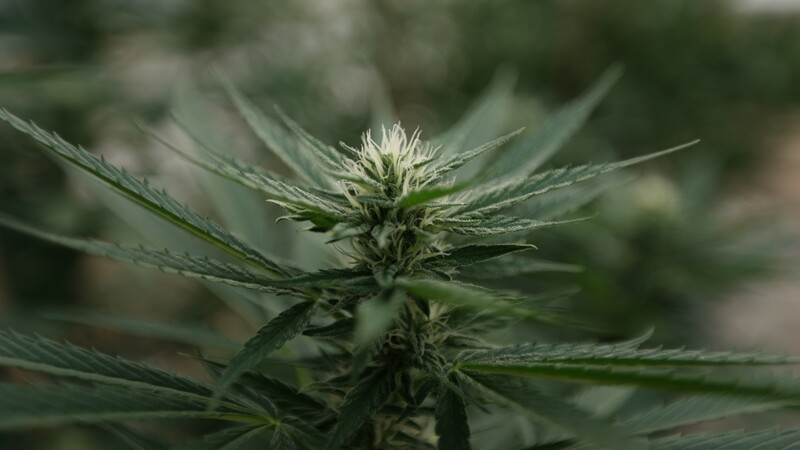 The UK National Police Chiefs’ Council is moving to let chief constables decide whether people caught with marijuana should be arrested, warned or let go. 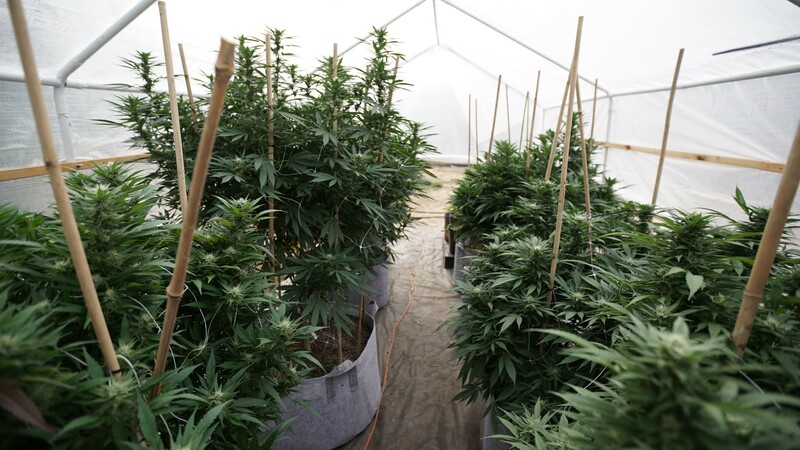 Separately, a number of members of the House of Commons pressed the health secretary about medical cannabis access. A Mexican Senate committee hosted a forum on marijuana legalization. The Wales National Assembly released a brief on medical cannabis. The Surety & Fidelity Association of America is lobbying Congress on marijuana issues, according to a disclosure form. The New York Post editorial board said that state lawmakers shouldn’t rush to legalize marijuana. The Boston Herald editorial board is urging Massachusetts officials to increase the legal supply of marijuana. Marijuana investor Andy DeFrancesco reportedly sent a derogatory and sexually explicit text message to a journalist. Skateboarder Tony Hawk is partnering with a CBD company.